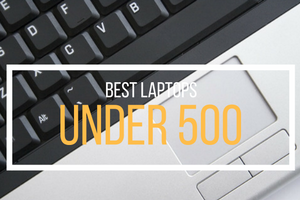 When you think about laptops you are likely to associate the best for the priciest. But that would be applicable for the likes of a gaming rig. For users who simply wanted to have a machine for simple tasks such as surfing the net and some office works, overwhelming speed may not be their requirement. 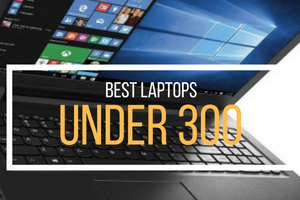 For that matter that having a simple yet reliable machine works like magic; and here are our recommended best laptop under 300 and some other laptops that are worth checking out. 1 So what can you expect to find in a laptop under $300? 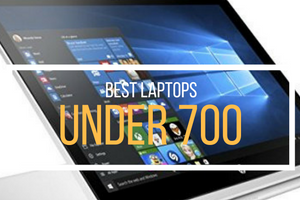 So what can you expect to find in a laptop under $300? The hard drives in these inexpensive models are usually small, under 100 GB in size. However, laptops for students and people who just want to surf the web don’t need anything bigger than that in a laptop computer. That’s enough size to store the operating system, some games, and documents. Usually, in laptops under $300, you expect to find 1.5 to 2 GB worth of RAM. Again, depending on your particular needs, this should be more than sufficient to run any programs you will have. It’s common to find AMD Athlon and low-end Intel CPUs within laptops under $300. While this is slow, and might cause your operating system to take quite some time to load, for surfing the web, doing homework, or watching videos this would be plenty. 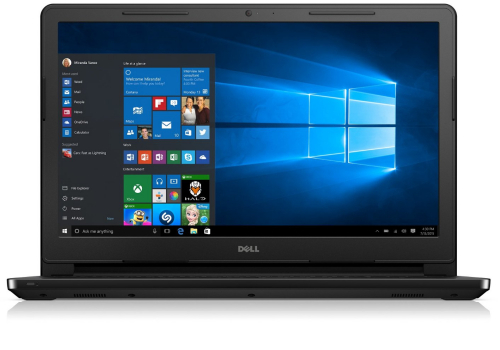 When looking at these cheap laptops, it is common to find them both used and refurbished from the manufacturers themselves. The essential differences between going used or refurbished is that, with the use model, you likely will have no warranty, and run the risk of equipment not being in great condition. A refurbished model from the manufacturer will have every bit of hardware checked before leaving the factory, and will occasionally come with a warranty in place. Some manufacturers will even offer free shipping. 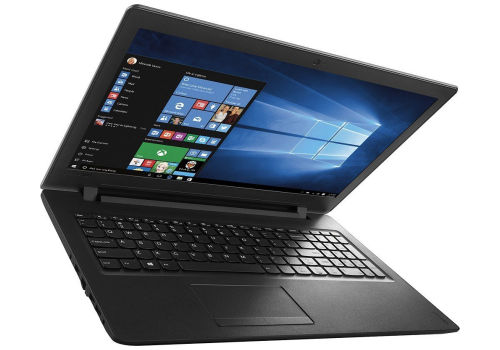 Toshiba laptops, Asus laptops, and Acer laptops are the most reliable laptops and, in particular, make great refurbished models. These manufacturers, according to a warranty studies that have been done, offer the highest reliability out of all the other manufacturers. A refurbished model from one of them is less likely to have any problems. Whether you decide to go with refurbished or used laptops is up to you, and in the end, going with used would probably get you a higher end piece of hardware for the same price. 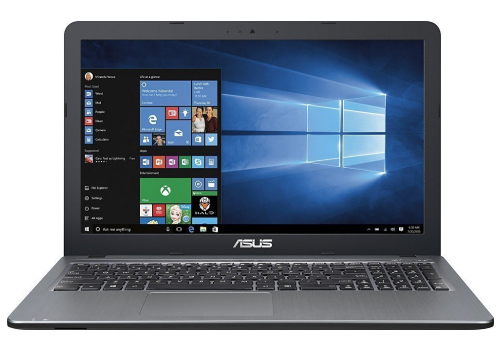 ASUS Vivobook line offers not just good look but also good performance. And it starts with its keyboard featuring chiclet keys. Although many times people just neglect this aspect, it’s really an important part of achieving that perfect user experience. Powered by Intel Quad Core Pentium N3700 Processor that can run up to 2.4 GHz, this machine is never a slouch. It comes with 4 GB RAM to cater all your essential programs. Storage space it done through its 500GB HDD. It comes with USB 3.0, 2 USB 2.0, an HDMI port and Headphone output/Microphone input combo. Display is through a 15.6-inch HD LED Display driven by its integrated Intel HD graphics. It also has a SuperMulti DVD/CD burner. One thing that stands out with this machine is its SonicMaster speaker technology. It provides that crystal-clear sound experience and although not very loud, it is crisp and clear for everyone’s taste. Windows 10 Home 64-bit comes preinstalled with it. Build quality of this laptop is not as tough as it appears but can handle the average daily abuse it may face. And with the fact that it is thin and light should help it win many favors from users. We should point out at the start that very few of the low-value Windows10 portable laptops have fully convinced us. But being able to unclip the touchscreen and use it by itself is undeniably useful. Chest-level YouTube watching is hard on the arms with a conventional laptop, but if you love to watch things on TV, holding the T100HA at that height is quite practical: without the keyboard, it’s only slightly heavier than an iPad. The display is decent, though not Retina-sharp, with good brightness, high contrast and acceptable color. There’s a camera on the back and a webcam on the front, so you can take pictures and videos. Forget about doing so at night, though, because photos get hopelessly grainy in lowlight. Getting the keyboard on and oﬀ is simple, and Windows 10’s Tabletmode means software works as intended in both formats. As well as small magnetic horns that bend from the hinge to clip the two halves together, there is an electrical docking connector. 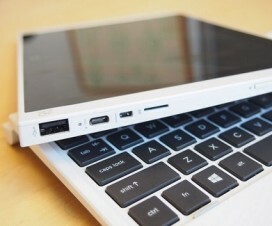 This combination keeps everything ﬁrmly attached, but the interface only transfers data from the keyboard’s USB2.0 port, into which you might plug a mouse; the keyboard itself connects via Bluetooth, so won’t work if you turn oﬀ Bluetooth to save battery or for use during ﬂights. Talking of battery life, the keyboard unit uses very little power, but if you forget to charge it along with the tablet it’ll eventually run out. The tablet lasted us 11 hours, or nine using Wi-Fi. Where the keyboard really fails is, simply, in not being a good keyboard. While the screen section has a metal back, the keyboard is plastic, and the slippery, rattly keys and unresponsive trackpad certainly aren’t very much fun. Although the stiﬀ hinge lets you adjust the relative angle of the screen and keyboard as you would with a laptop, the heavier tablet section tends to make the whole thing tip backwards. Performance is also a mixed story. The Intel Atom processor is a fairly new model that promises to cope both with Windows10 and even a bit of gaming, though not the most demanding 3D action. In our tests, it wasn’t far oﬀ the capability of Apple’s A8 chip, as used in the iPad Air 2, for most purposes. In practice, though, it seems to be held back by the T100HA’s ﬂash storage, which is generously large, at 64GB, but so slow it could almost be a mechanical hard drive. It’s like putting a wagon wheel on a Porsche. So there are stutters and pauses where an iPad would be smooth. Ultimately these ﬂaws were all too much. Although it’s an achievement for Asus to oﬀer a machine such as this for such a low price, we wouldn’t advise you to ignore the drawbacks. The beauty of this machine starts with its gorgeous 15.6″ HD WLED backlight display. It comes with a respectable 1366 x 768 resolution so it works perfectly with all your average tasks like casual Youtube and video playbacks. And for AMD fans you’ll be glad that this laptop comes with an AMD quad-core A6-7310 CPU clocked at 2.0 GHz to 2.4 GHz. It offers enough RAM space as well through its 4GB memory. Storage? It’s decent enough offering 500 GB through its SATA HDD. Yes, this may not seem enough with today’s cravings for more storage space but then you can easily enhance it by plugging additional external drives. And speaking of drives, this machine comes with optical drive so you won’t have to worry about not having to copy or write files to and from a CD or DVD. Graphics needs are covered by its integrated AMD Radeon R4 graphics. It may not offer gaming-level capacities but it still works great every time. With all the above-mentioned capacities, this computer only weighs 4.74 lbs. and measures 0.9″ thick. This makes up for that good overall portability. This machine is powered by Intel Celeron N3060 clocked at 1.6GHz with two processing cores to boot. Yes, this may not offer an i3 or i5 performance but still offers lots of grunt even under load. 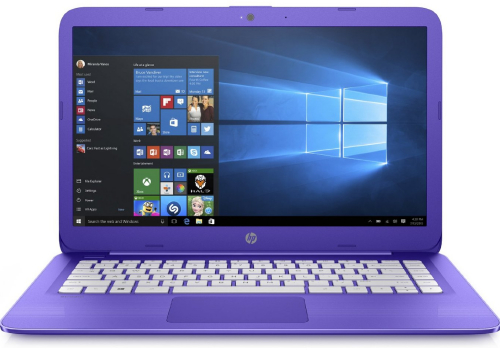 This is partly due to its 4 GB DDR3L SDRAM that offers enough room for its Windows 10 OS. This enables the users to have more spare room to run their programs. Simply means, you can be more productive without paying more. 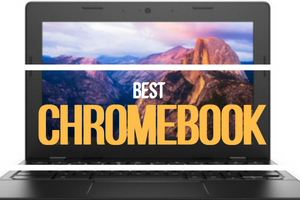 One thing that really stands out with this machine is its 14-inch diagonal HD, led-backlit screen with bright view technology. Yes, the resolution may not offer much at 1366×768 but it still offers enough room for your videos and other programs. One thing to note though is its small 32 GB eMMC. Another is the fact that it has no optical drive. These are the things that can actually break the deal for some folks. The upside of this system is having lesser noise as it does not have an HDD that spurs while operating, thanks to its eMMC approach. Overall, this machine offers enough capacities to handle most of your needs. 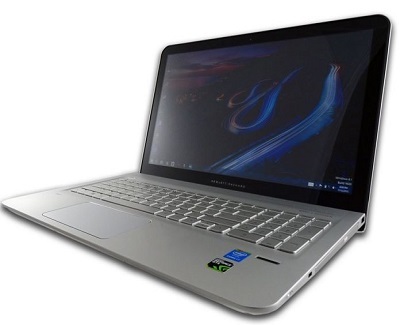 Powered by Intel Celeron N2840 2.16 GHz Processor with 1 MB Cache, this surely has enough power for average use. It has 4 GB DDR3L SDRAM which is enough for average users. Storage space is at 500 GB through its 5400 rpm hard drive. 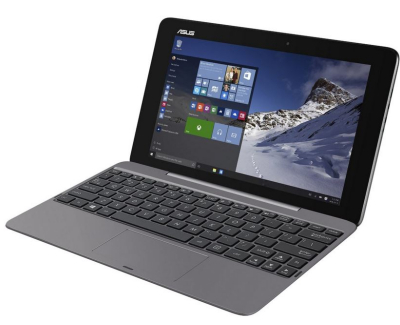 Its 15.6-Inch screen is powered by Intel HD Graphics to keeps things working for its Windows 8.1 OS. It also includes two USB 2.0 ports and 1 USB 3.0 port and Bluetooth 4.0 to make wireless tranfers/connecting smooth. Top that with 4.5-hour battery life and you’ll surely have enough productivity always. This laptop offers most from every dollar you spent. It is powered by Intel Pentium N3700 1.6 GHz processor. Although this processor does not offer blasting speeds, it still has enough push to cater your daily grind. 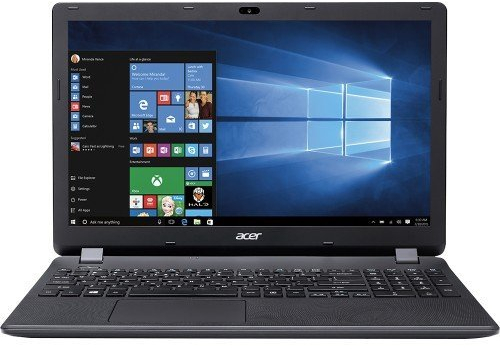 It has a 4 GB DDR3L SDRAM that helps boost overall functionality by offering enough space for its Windows 10 Operating System with enough space to spare. It’s no mediocre in terms of storage space as well as it comes with a 500 GB HDD. And given its price, it’s a nice touch that it has an optical Drive. Another good thing about this computer is its 15.6-inch HD, LED-Lit display. It comes with an integrated Intel graphics. The basics like HDMI, stereo speakers with MaxxAudio, 802.11bgn + Bluetooth 4.0, 2.4 GHz and USB 3.0 is covered as well. To sum it up, this is among the perfectly priced laptops to date. Powering this little machine is Intel Celeron Processor 847 clocked at 1.1GHz with 2MB L3 cache. It has 4 GB SDRAM in it to keep its Windows 10 OS working seamlessly. With 16GB eMMc, though it is a bit small, you can certainly keep the most important things all in one place. Its 11.6-Inch screen is supported by its Intel HD Graphics to keep up with your daily grind. With its 4-hour battery life, it’s a good little machine to add for your productivity. 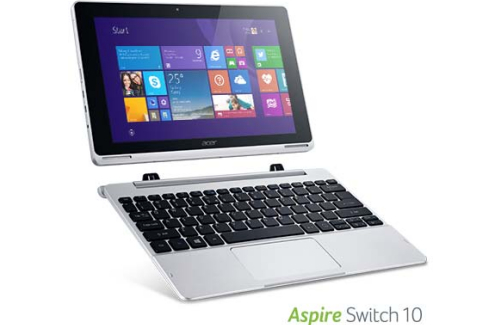 This one comes with an Intel Celeron N3060 Dual-Core Processor. 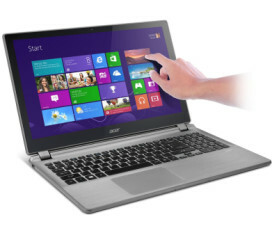 It comes with a 4GB DDR3 RAM clocked at 1600 MHz enough to cover the average tasks with ease. Storage duties are done through its 500GB HDD that can turn at 5400 RPM making up for that consistent write and fetch cycles. Graphics comes in the form of Intel HD Graphics 400 that project through its 15.6-inch HD LED display working at 1366 x 768 resolution. A good plus for this unit is the inclusion of SuperMulti DVD/CD burner. It’s just an average optical drive but with the price point, it’s quite a surprise. Further, it comes with built-in stereo speakers with SonicMaster technology. This results to a crystal-clear sound experience. Then there’s its Bluetooth 4.0 and support for both USB 3.0 and 2 USB 2.0. These are just some small things but really makes up for better overall user experience. One thing that’s above average with this laptop is its Chiclet keyboard. It offers good feel and is very tactile as well. Build quality is also adequate as the body looks and feels robust enough to handle your daily grind. This computer comes with Windows 10 Home 64-bit. 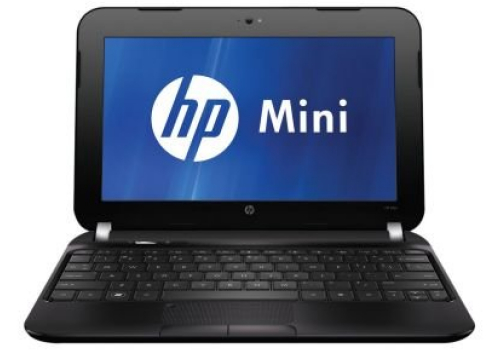 And last entry on our list of best laptop under 300 is the HP Mini 1104. With Intel 1.60 GHz, Atom N2600 CPU it has enough power to make things work seamlessly. It has RAM space of 2 GB with DDR3 SDRAM technology. Hard drive space is at 320 GB so you are unlikely to require additional storage. 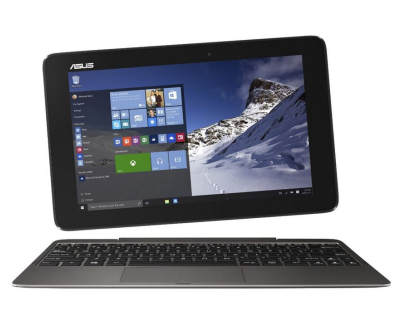 It has Intel Graphics Media Accelerator 3600 which projects to its 10.1″ LED-Backlit screen. And even with these decent numbers, this PC can last up to 9 hours from a single charge. So, as you can see, the equipment you will find in laptops under $300 may not be the highest end technology, but it is more than sufficient to fulfill the needs of the average computer user. The world of computers has been very affordable these days. Gone are the days when you have to pay a hefty price tag for measly specs. These days you can have a good machine for a very affordable price. Mind you, even laptops priced under 300 still offers good performance for light to average users. We do hope that the list above helped you in more ways than one. Thanks for your energy in setting up the content for this post. This is very informational. I used to have laptops at around $1000 before. It is so great. Then, I tried using laptops under 300 dollars. I found out it works best as the expensive one. So why buy an expensive laptop where you can have best cheap laptops. 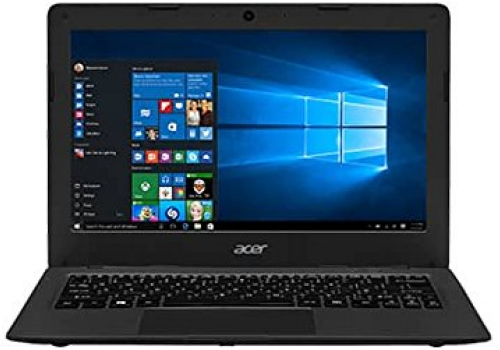 Thank you so much for providing such a wonderfull laptop list under 300$. This post helped me to select best laptop for my budget.